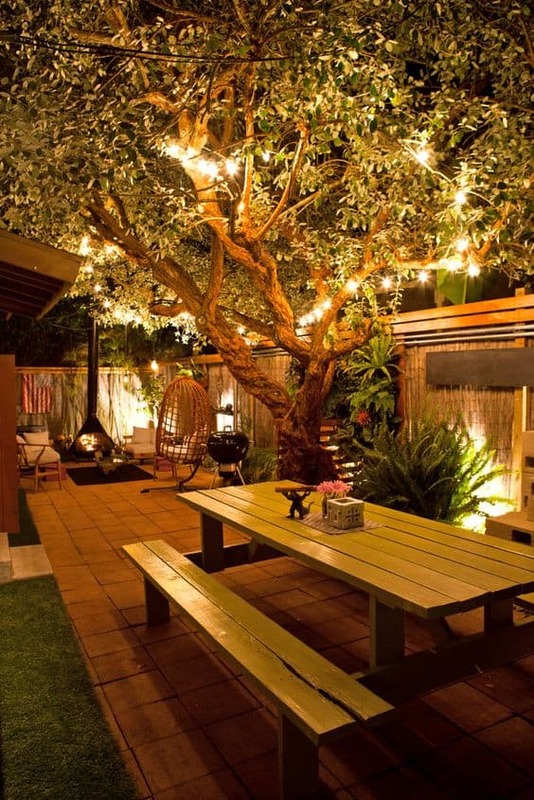 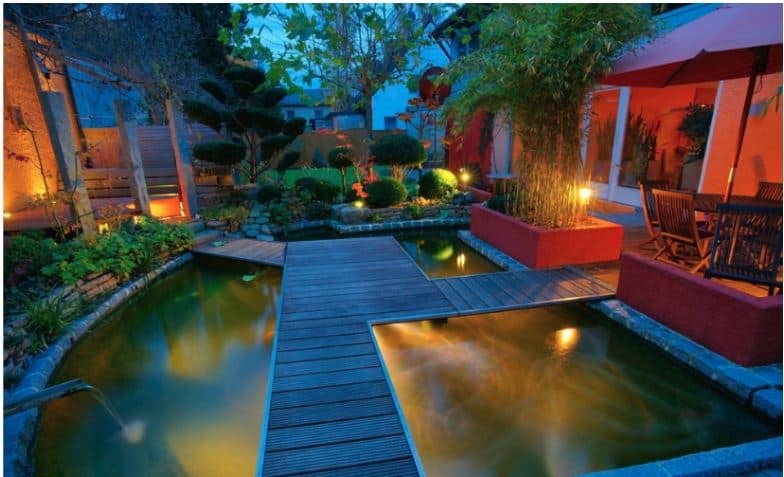 With blocks of land becoming smaller, it can pay to get creative with your limited outdoor space. 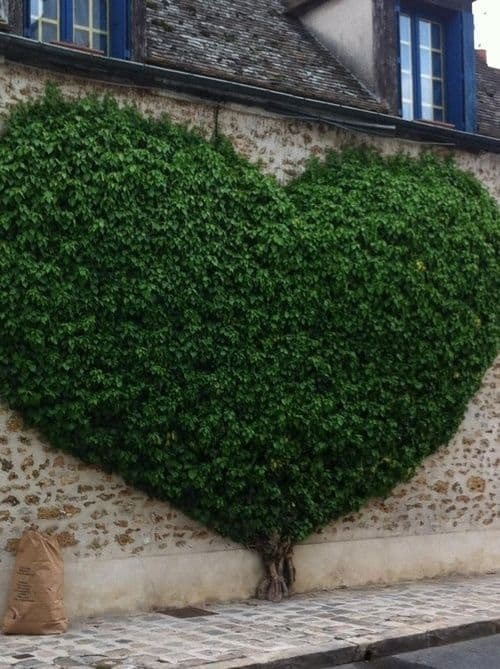 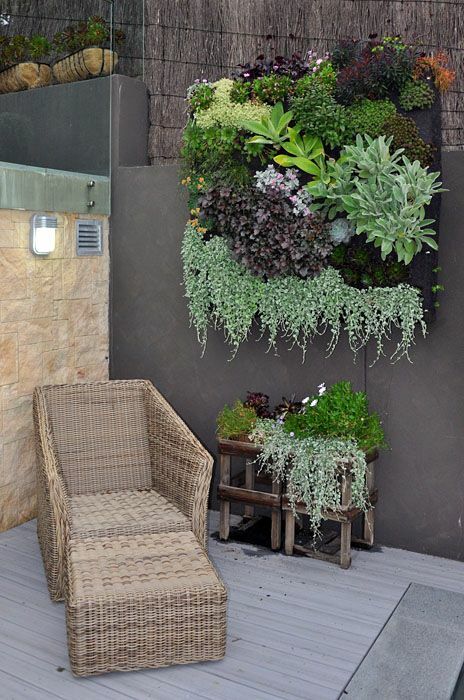 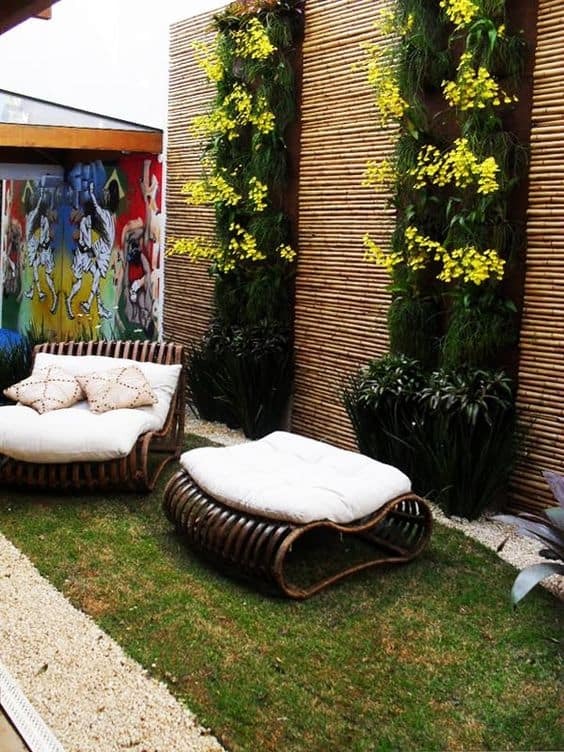 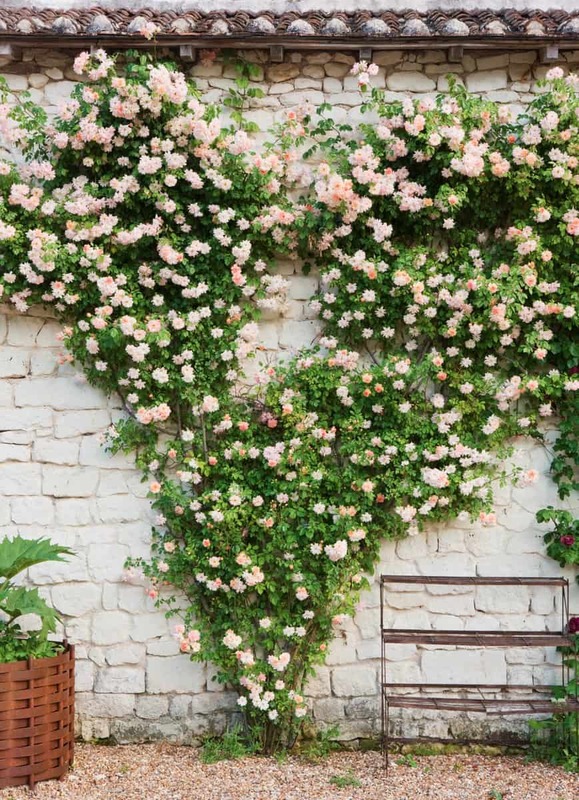 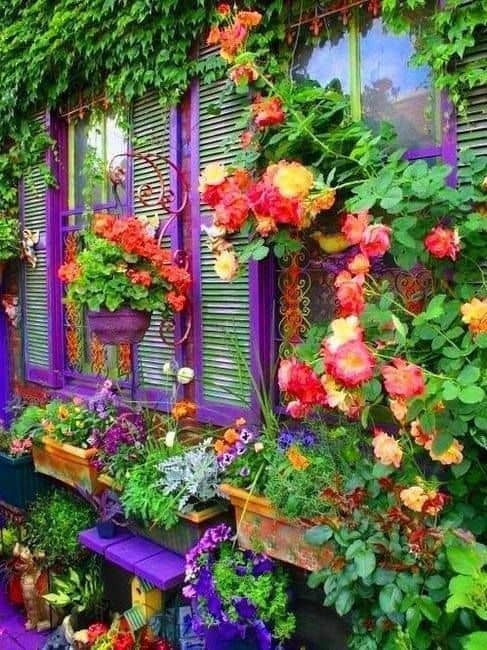 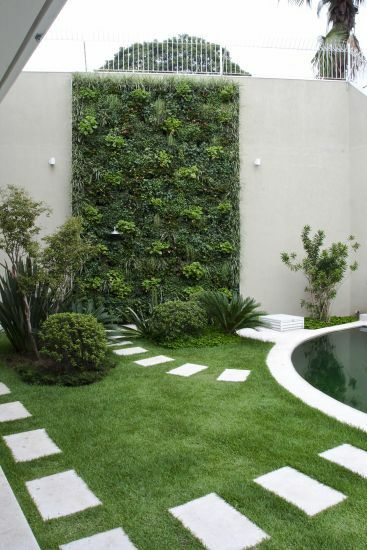 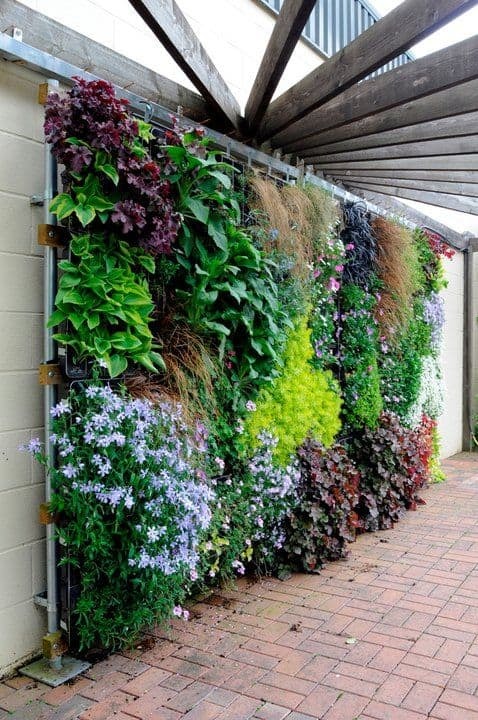 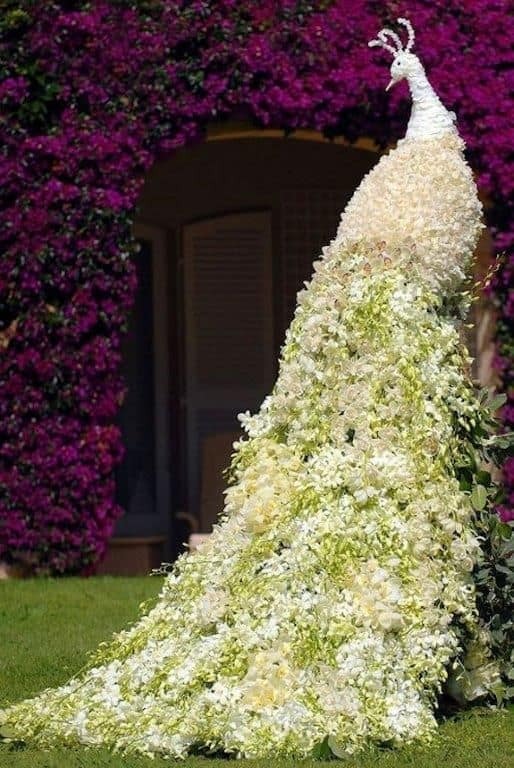 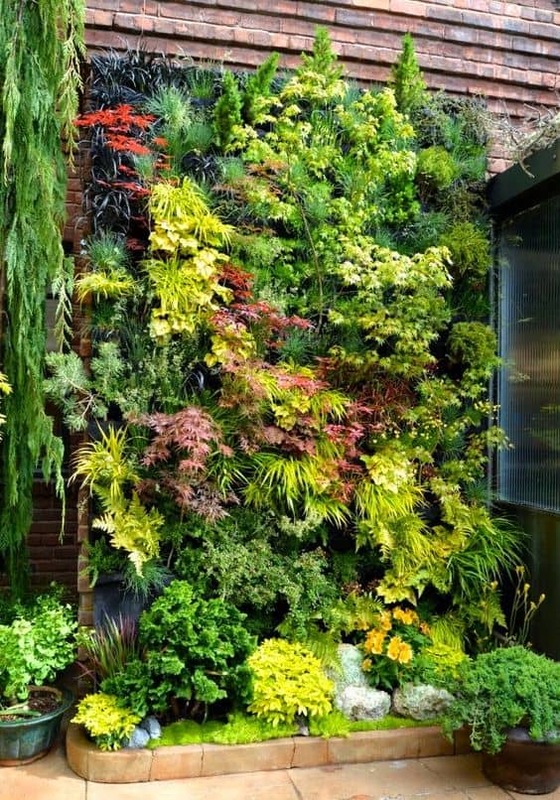 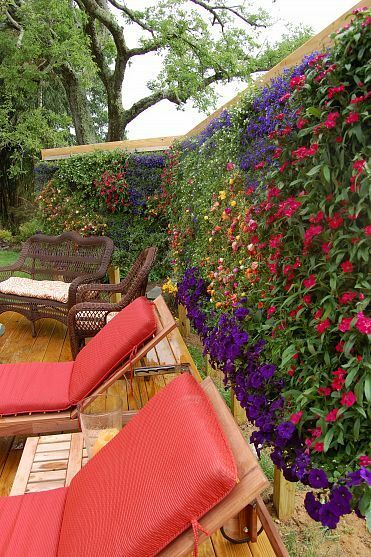 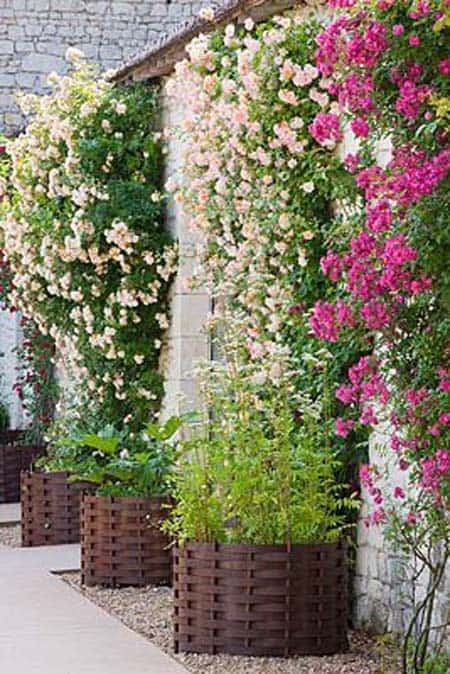 Rather than keeping to traditional ground planted gardens, using your imagination to create wall features will see you the envy of your décor-loving friends. 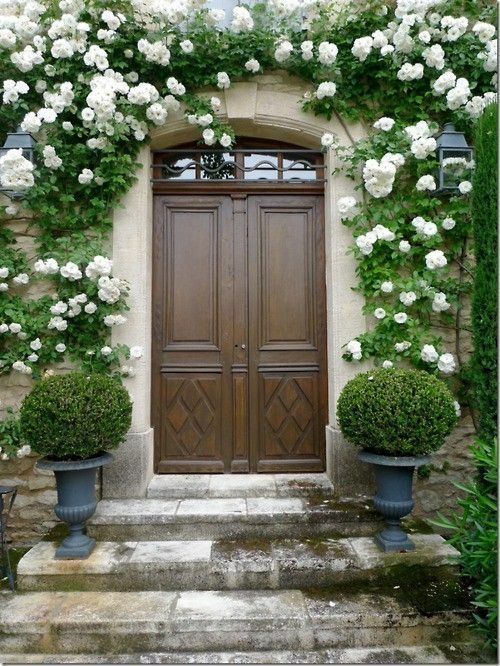 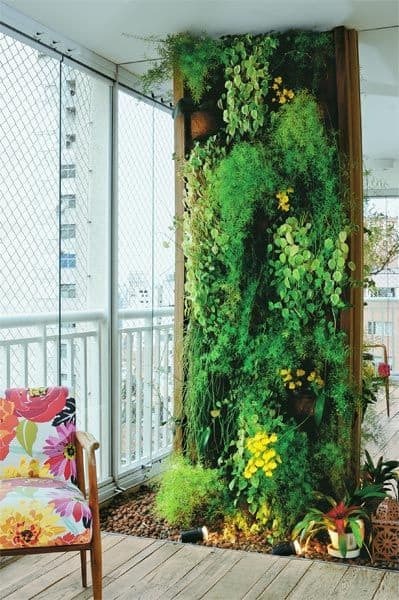 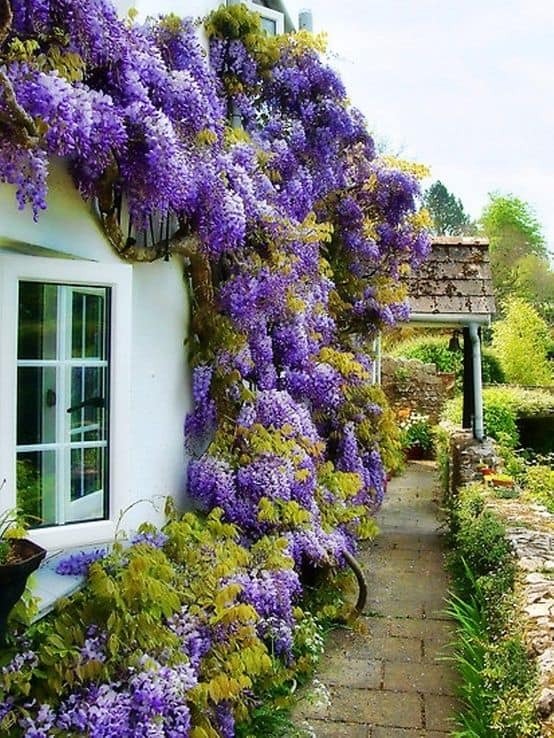 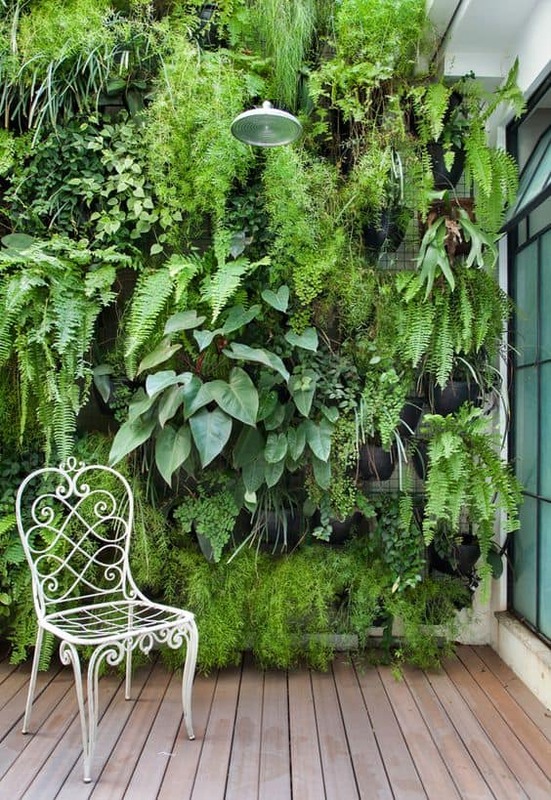 Whether you decide a floor to ceiling wall of plants, or just a simple vine trailing up and over the doorway is for you, we know you’ll adore this gallery of wall garden ideas.